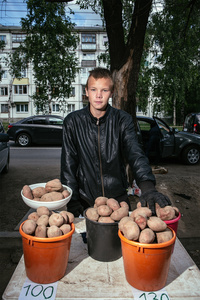 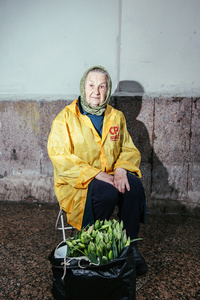 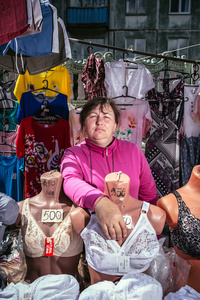 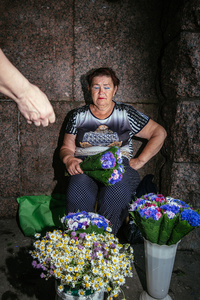 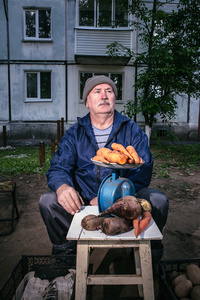 In Russia there are always people selling on the street, and street trade itself became a stable marker of a person in troubled situation, one of the forms of survival. 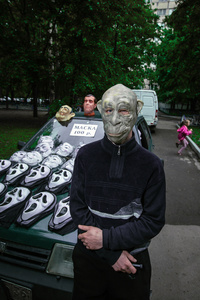 I wanted to show an individual who copes with difficult financial situation in this way. 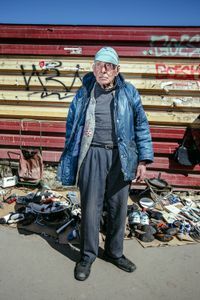 There is a story behind every portrait - former teacher, musician, policemen, military.. compelled to leave the profession and trade on the street. 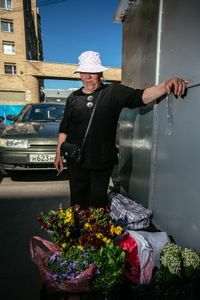 For each portrait, there is something that caused a person to go out into the street to trade: - the lack of a pension; - lack of work opportunities; - needs of money for an operation. 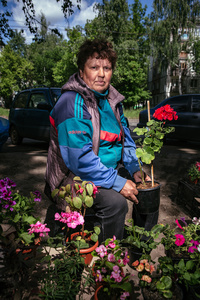 And in each portrait has an answer to these circumstances.